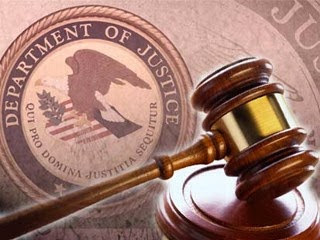 WASHINGTON – A federal grand jury sitting in the Eastern District of Pennsylvania returned a superseding indictment today adding charges in a pending criminal case against a Philadelphia-area political consultant, announced Acting Assistant Attorney General John P. Cronan of the Justice Department’s Criminal Division and U.S. Attorney Louis D. Lappen for the Eastern District of Pennsylvania. The original indictment, returned on Oct. 24, 2017, charged Kenneth Smukler, 57, of Villanova, Pennsylvania, with causing unlawful campaign contributions, causing the filing of false reports to the Federal Election Commission (FEC), and causing false statements to the Federal Election Commission in connection with a 2012 congressional campaign. The superseding indictment charges Smukler with these same offenses, as well as making conduit contributions to a federal campaign committee and obstructing an FEC investigation in connection with the 2014 congressional campaign of a different candidate.